The new VW Scirocco comes with new front and rear design. Too high tech without paying attention to the reliability is a total ‘FAIL’ in car manufacturing. This is what happen to VW Malaysia. Worst customer services and after sales makes the VW car owners feels more angry. The new design looks nicer and toucher. 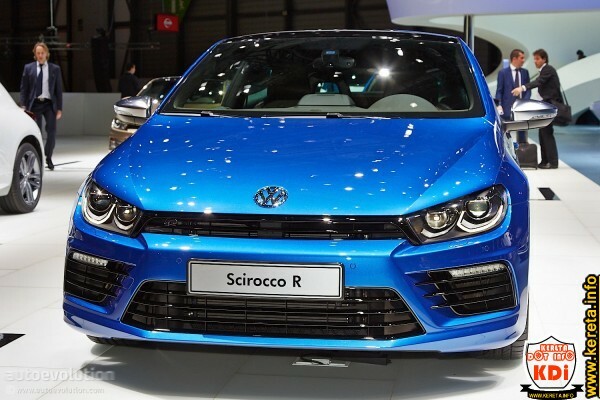 The picture attached here is the Scirocco R facelift.